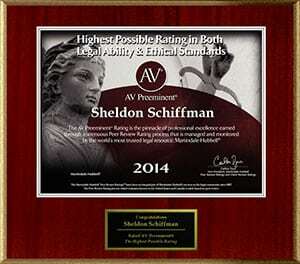 Home › Attorney Profiles › Sheldon Schiffman Esq. Mr. Schiffman began practicing law in 1955. During his early years his practice was focused on litigation. He served as counsel for the Hartford insurance company. 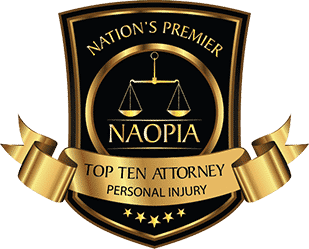 Thereafter, he took the experience that he gained and started representing people in personal injury and worker’s compensation cases. Mr. Schiffman was a man of great intellect and many talents. His practice was very diverse. 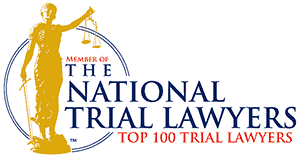 He focused on personal-injury, worker’s compensation, and real estate law. He had the innate ability to learn an area of law and be as proficient as any expert in the field. His accolades are numerous: he was AV rated preeminent by Martindale Hubbell a lawyer rating organization. He was the Planning Board Attorney for the township of Edison for 25 years. He defended the township in numerous pieces of litigation, many of which received much publicity. Over his 25 years of service many administrations came and went but Mr. Schiffman remained a fixture as the Planning Board Attorney. Each administration reappointed him not only for his legal ability but because he was honorable and his ethics were beyond reproach. 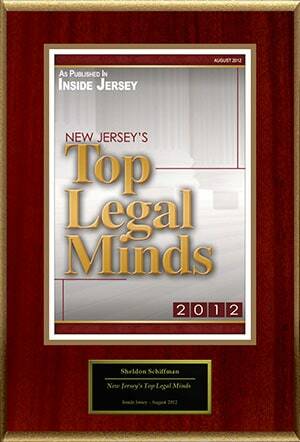 Mr. Schiffman served on the Suburban Essex Ethics Committee and was the chair of the fee arbitration committee. Perhaps, his greatest notoriety was in the area of appellate worker’s compensation. 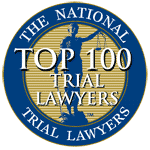 At one time, Mr. Schiffman had written more worker’s compensation appellate briefs than any attorney in New Jersey’s history. His reported cases are too numerous to list but the following represents a small sampling: Delesky V Tasty baking company 175 NJ. Super App. 513 (1980). 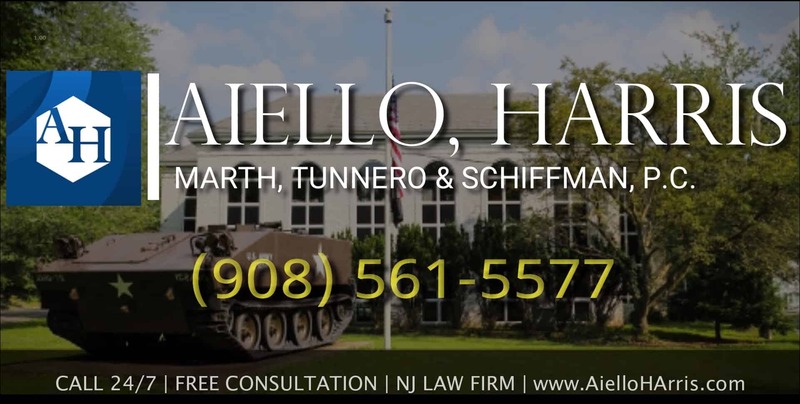 , Beyer v. Porter – Hayden 104 N.J. 104 (1986), Skupienski v. May 47 N.J. 409(App. Div. ), Ehehalt v. Livingston Board of Education (App. Div. 1977), Gulick v. H M Enoch (App. Div.) 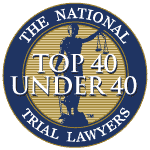 The senior partners of the current firm who had the honor of his tutelage learned from him that law was an honorable profession, that ethics matters and hard work separates an average attorney from a great one. 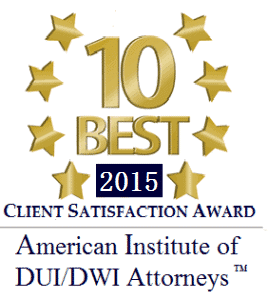 The firm was very fortunate that Mr. Schiffman was our mentor, partner and friend.